" Knowing my system is fully functional all the time is critical and when there are problems your system sends me an alert immediately, just what I was looking for! " 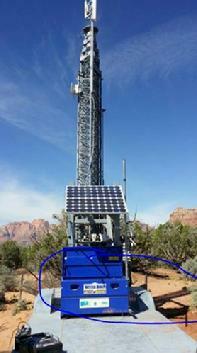 " Great communication and tech support. A pleasure to buy from. THE BEST!!! " " Your product gives great peace of mind, with the emergency notices, daily reports, and continuous monitoring. Without your system we would have been in the dark and just guessing. 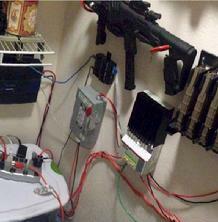 We installed our first 48 volt system yesterday, we are looking forward to monitoring it. We just purchased our 3rd unit, with more forthcoming! " 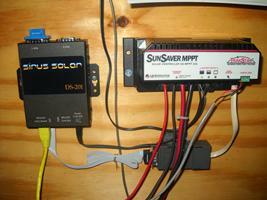 "I would recommend the DS-201 to anyone with the Morningstar solar controllers due to its robust features. 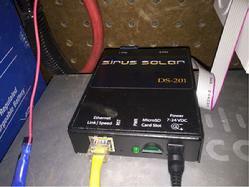 This monitoring device is a solid investment and compliment to your solar monitoring system." " I love the Ah today data as it gives me current info. I appreciate the communication with you and your team. " " BTW, love your product... I almost spent the time developing something similar; it would have been a waste of time :) Thanks! " 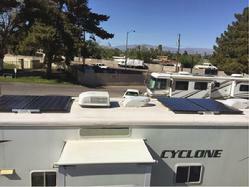 " I have it setup via the internet and our solar engineer is super happy that he can see everything in one place. "